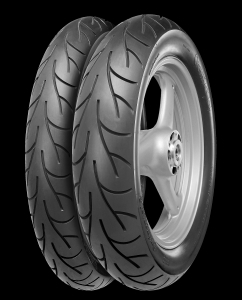 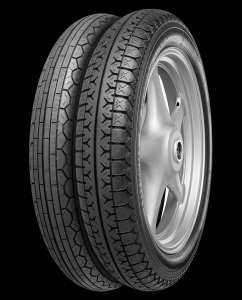 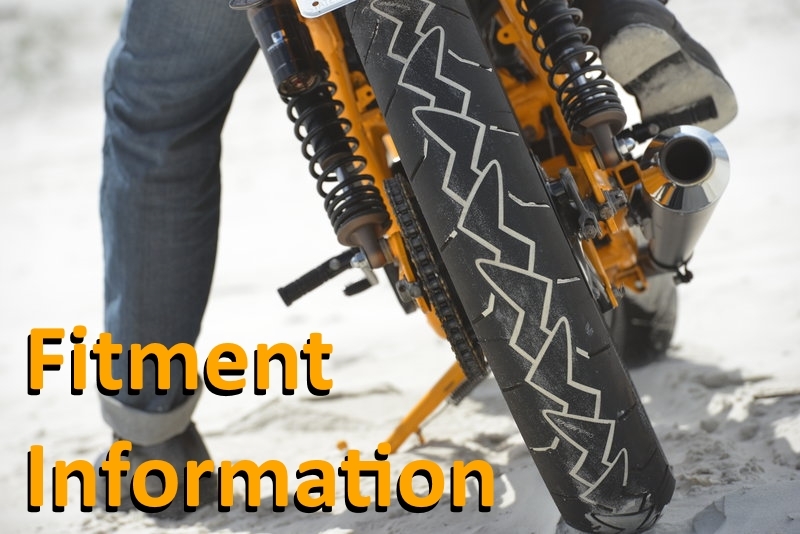 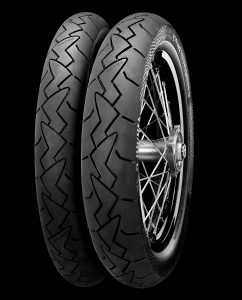 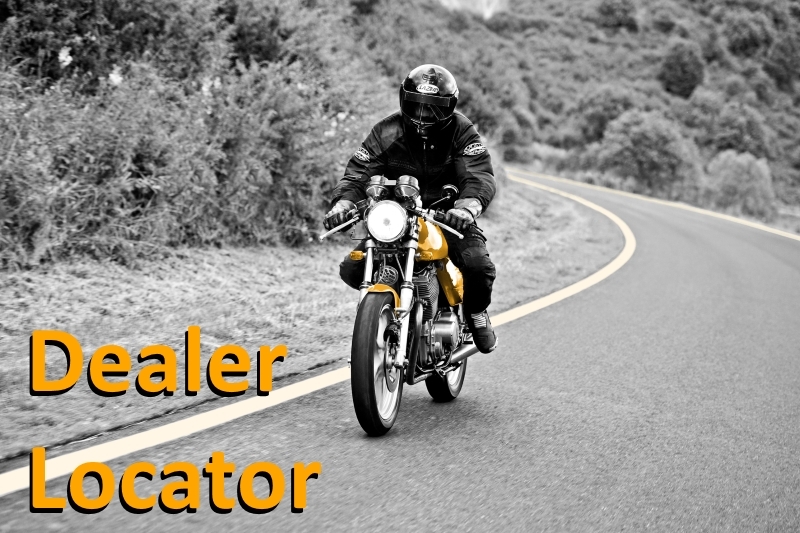 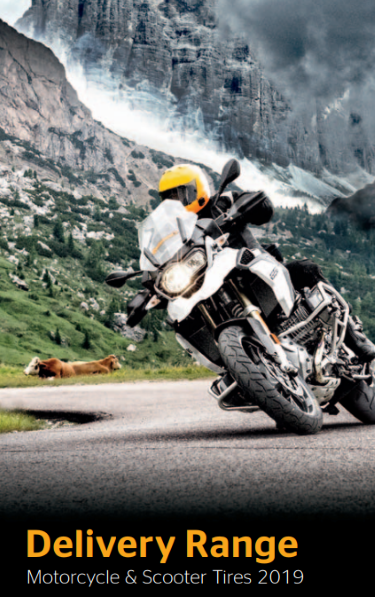 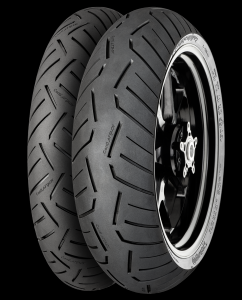 If you are looking for tyres for classic motorcycles, then we have a number of options to suit, both radial and cross-ply, with cutting edge products like the ContiClassicAttack which uses all of our core radial technologies including Traction Skin, Black Chili Compound and MultiGrip, along with a Zero Degree belt. 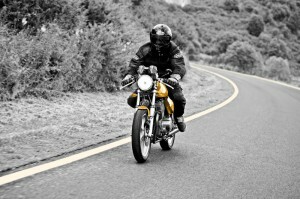 The ContiGo! 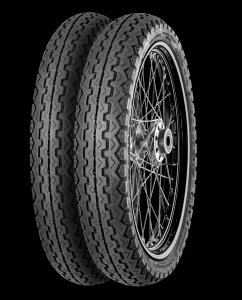 sport mileage tyre is our biggest bias-ply in terms of numbers of sizes, and is now hugely popular in the Cafe Racer scene too, and our ContiRoadAttack 2 CR is a proven classic endurance race winner if that’s your thing! 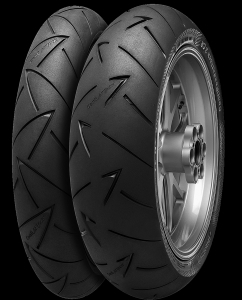 Last year we also became the first manufacturer to introduce a radial front and rear fitment for the Triumph Thruxton as part of our expanded ContiRoadAttack 2 range.